The Chinese Ministry of Commerce said, effective Monday, pork will be taxed at 25 percent, while ethanol, fruits and wine will go up to 15 percent, according to an NPR report. These tariffs, first proposed a couple of weeks ago, are in response to President Donald Trump’s decision to tax China’s imported steel and aluminum. The U.S. isn’t done, either, according to Reuters, which is reporting the Trump administration plans to announce new tariffs on Chinese technological goods later this week. 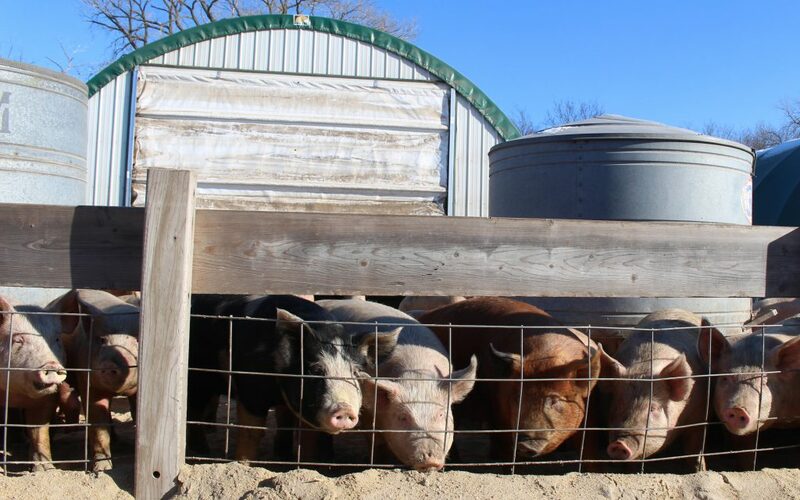 There are more than 66 million hogs produced for consumption in the U.S., according to the U.S. Department of Agriculture’s most recent statistics. And more than $1 billion of U.S. pork last year went to China, National Pork Producers Council spokesman Jim Monroe said. “China is a very important market for us. It’s the No. 1 pork-consuming nation in the world and our industry’s growth is coming from exports,” he told Harvest Public Media. China is trying to let the Trump administration know “that they are willing to fight and … willing to target agricultural products,” Iowa State University economist Wendong Zhang said. He noted that while the American ag sector has heavy influence on domestic policy, China’s doesn’t have similar political clout, meaning it won’t be able to argue for exceptions or reduced tariffs. Twenty-six percent of the total amount of pork the U.S. produces is exported to international markets. And pork isn’t even the United States’ largest agricultural export to China — soybeans are, about $12 billion dollars’ worth, Zhang said. But tinkering with that, he said, would be out of step with China’s efforts to retaliate on products roughly in proportion to the ones on which the U.S. has imposed tariffs. “It seems like unless they have to, they don’t want to play with the soybeans because they really need it,” Zhang said. Already, the tariffs are inducing stress in the United States, and not just among producers. The stock market fell by almost 2 percent Monday, in part because of China’s decision. Plus, negotiators are still working on whether to change the North American Free Trade Agreement, or NAFTA; Mexico imports the most U.S. hogs and Canada isn’t far behind. 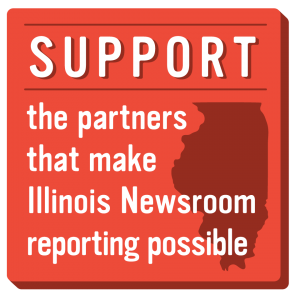 Next post: Will Illinois Face Another Budget Impasse?